(Family Features) While the kitchen is often the busiest room in the house, it is also one of the most important rooms when it comes to renovations. 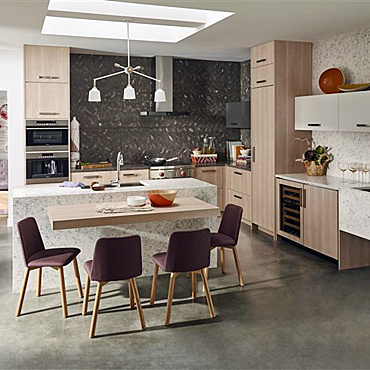 An upgraded, vibrant kitchen that incorporates elements of personal style can make the room more attrac­tive while increasing the home's overall value. (Family Features) When it comes to beauty, few building materials can compete with natural stone. 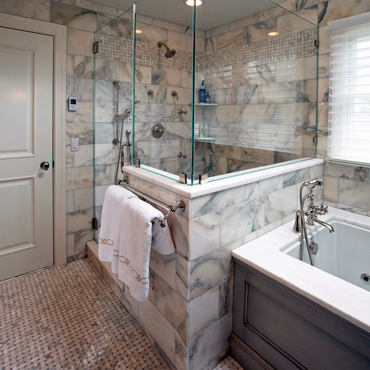 One-of-a-kind markings, dramatic colors and rich finishes make it a popular choice, especially in bathrooms where it can transform a utilitarian space into a spa-like retreat. Kitchen upgrades can seem daunting. From full renovations to hardware updates, the possibilities are endless when it comes to creating your dream kitchen. 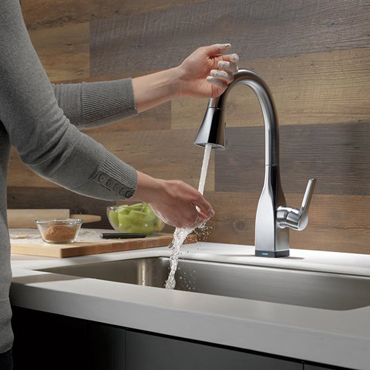 To make the process as smooth as possible, Delta Faucet compiled key tips to keep in mind as you embark on the remodeling journey. 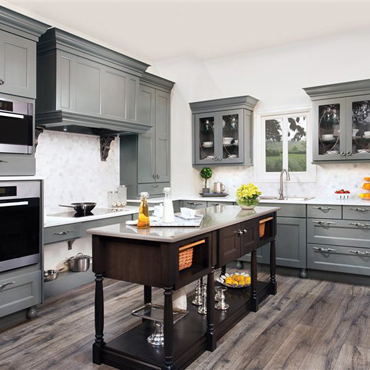 As a reflection of the ever-changing American lifestyle, kitchens have evolved over the past 100 years from a space that was once viewed as a utilitarian work-room in the back of the house, to become the centerpiece of the home. 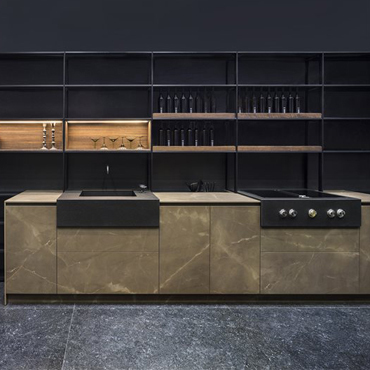 While trends come and go, history has made its mark on kitchen design. Juggling parenting duties and work obligations, not to mention household chores, is a lot for one person to take on and yet, moms like you do this every single day. So often you get caught up in all the busyness, you forget to set aside time to relax or just have some fun. Shampoo bottles, makeup tools, lotions, linens and laundry - the bathroom is one of the most frequented rooms in the home and clutter can collect quickly. Stop the chaos before it gets out of control by implementing some smart storage solutions. With these simple ideas, your bathroom will be the most functional and fashionable room in the house. 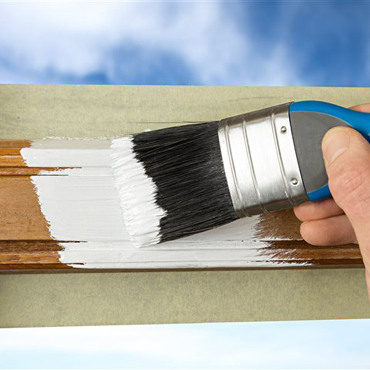 During the milder months - like summer and fall - homeowners naturally tend to prioritize working on the exterior of their houses, because the weather is nice. 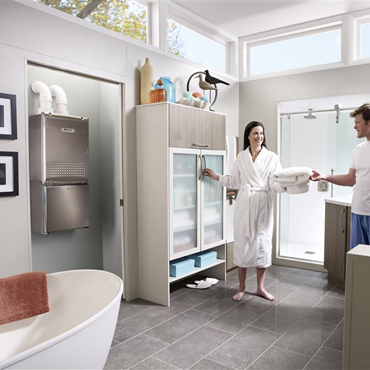 But in the winter, we're more apt to tackle smaller home improvement projects inside. 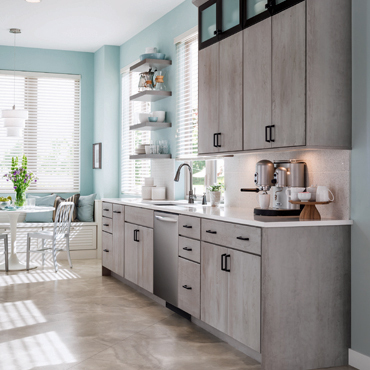 With the new year underway, the housing world is buzzing about the next transformative trend in home design and remodeling. This year it seems certain the growing trend of mixing and layering materials, something many designers and architects noticed was growing in popularity over the past few years, will dominate the remodeling and design scene. 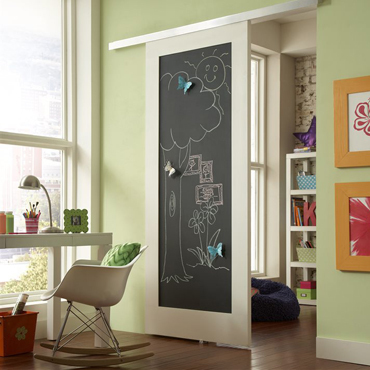 With spring fast approaching and the kids at school, there's no better time to upgrade the playroom. Hardwood may be one of the oldest building materials known to man, yet architects, designers and homeowners are always finding fresh ways to use it in the modern home. What's the appeal? Flexibility and variety, for starters. (BPT) - If you're planning to make some home improvements this year, you're probably thinking about energy-efficient options, knowing they can save you money in the long run. However, many eco-friendly home improvements that help lower your energy bills can also pay off right away in the form of rebates and tax credits. 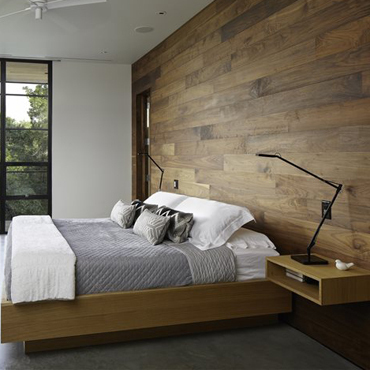 For centuries, hardwood planks have been the ultimate material for residential floors. Combining exceptional durability with unrivalled good looks, oak, walnut, cherry or other solid-wood floorboards add value and beauty to any home they grace.